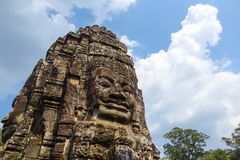 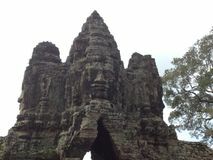 Faces of Angkor Wat (Bayon Temple). 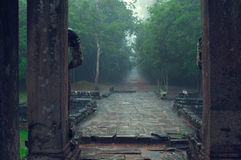 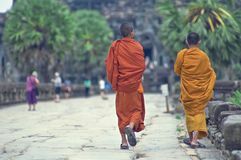 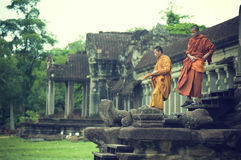 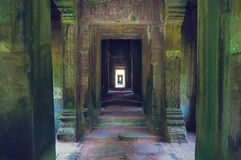 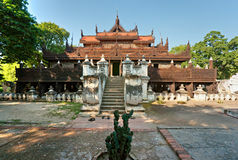 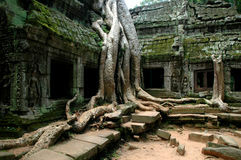 Cambodia, mahayana. 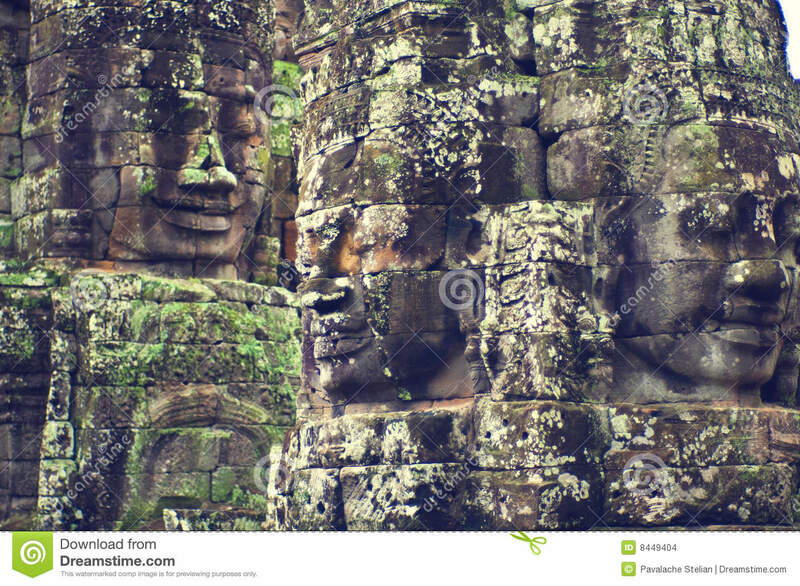 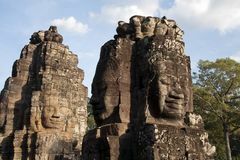 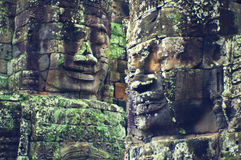 Stone faces of Angkor Wat (Bayon Temple). 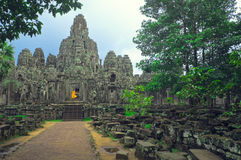 The Bayon (Khmer language - Prasat Bayon) is a well-known and richly decorated Khmer temple at Angkor in Cambodia. 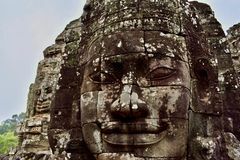 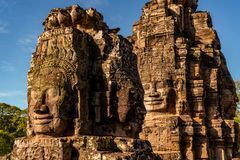 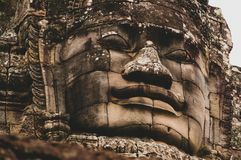 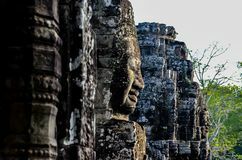 Built in the late 12th century or early 13th century as the official state temple of the Mahayana Buddhist King Jayavarman VII, the Bayon stands at the centre of Jayavarman's capital, Angkor Thom.